Buy Baileigh Machinery from Sterling Machinery Exchange Today. We give you better price and good customer service. We carry the entire line of Baileigh Industrial equipment! One of the top Brand Manufacterers in the industry, Baileigh Equipment is tough, reliable and lasts! See Baileigh Equipment today! 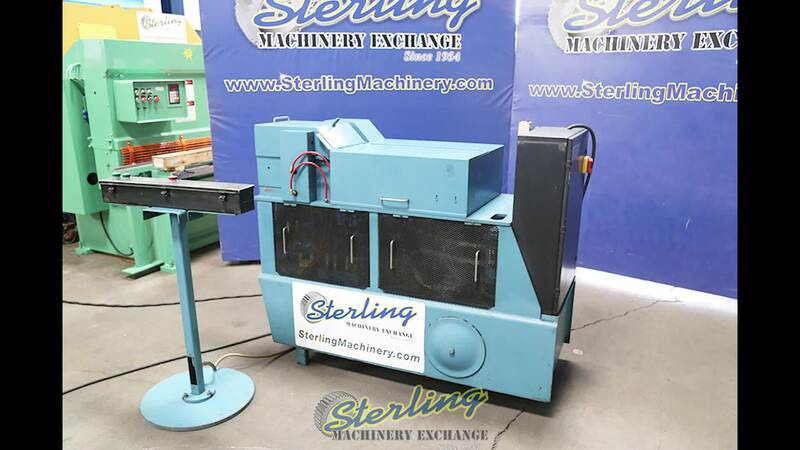 New, Used, CNC, power hammer, fabricating, reforming, fabricating reforming tool,. Couldn’t Attend FabTech2016? That’s okay we got you covered. 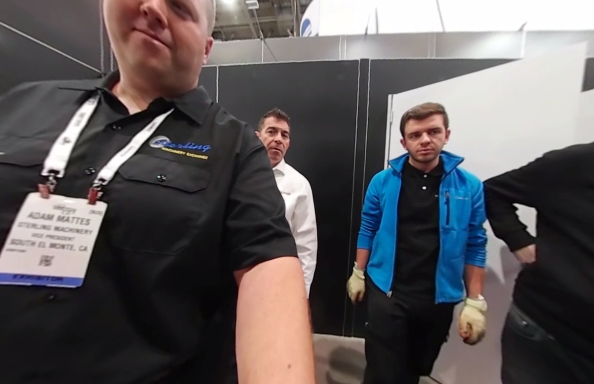 Check out this 360 VR Video. .
See Quantum Machinery Group booth, in what is acclaimed to be the most successful show ever. 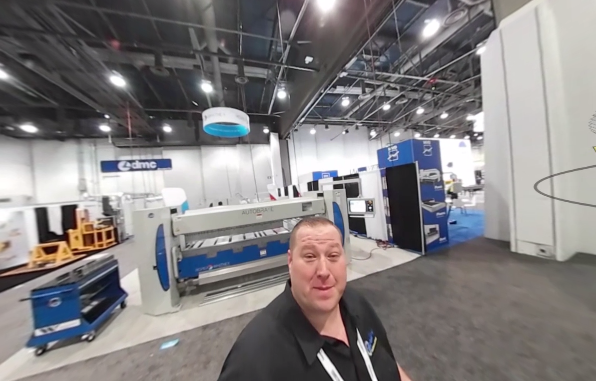 Press Brakes From ADIRA, Plate Rolls, Angle Rolls, Saws, Benders and CNC models are just some of the machines Quantum Machinery Group had on display and offer to the Metal Fabricating Industry. 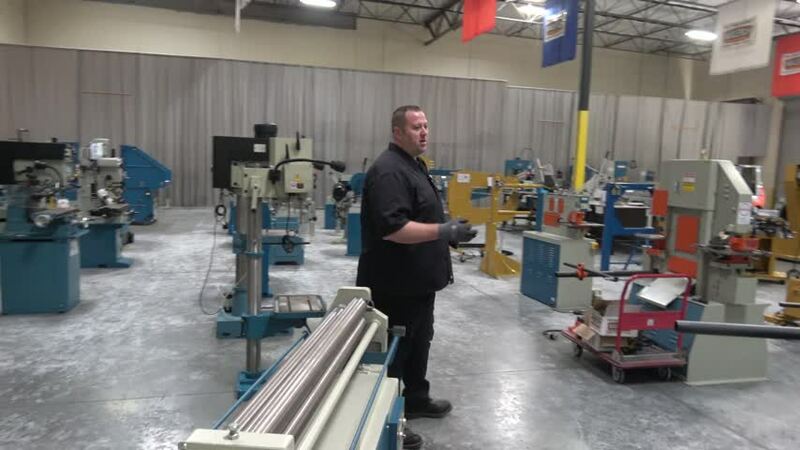 Quantum Machinery Group located in California offers an array of machines like Saws and Roll Forming machines such as Plate Rolls, Angle Rolls. 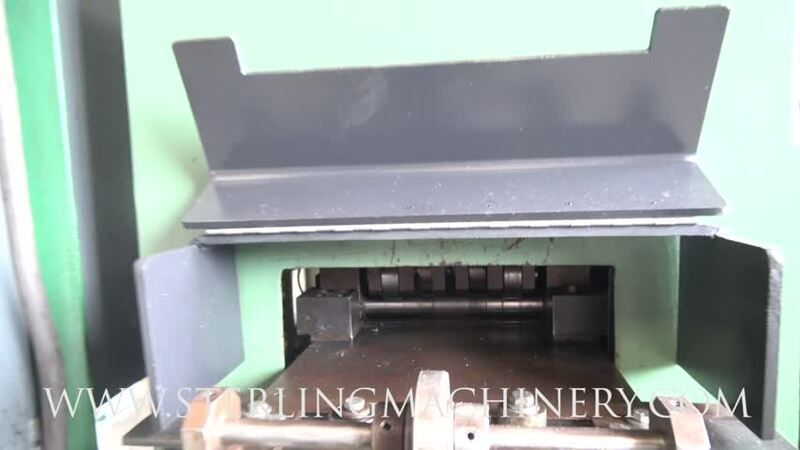 They have CNC model Saws, Bending, Rolling and Forming Machines. Interested in a piece of equipment you saw in this video? 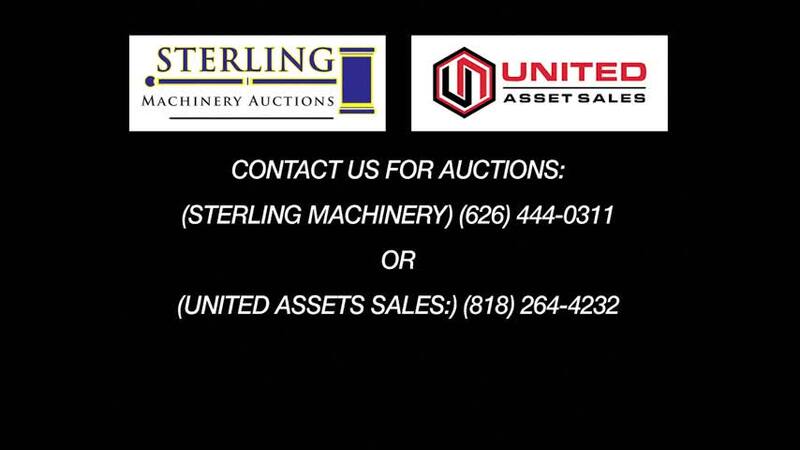 Sterling Machinery Exchange is here to help. 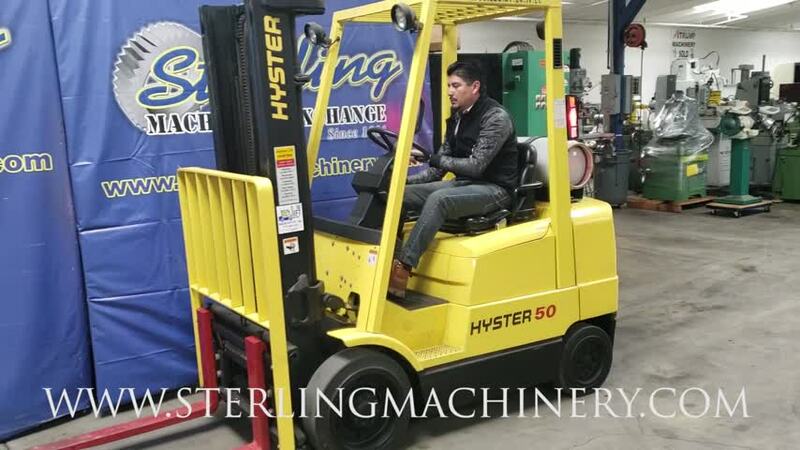 Call us today at 626-444-0311 or visit us on the web @ www.SterlingMachinery.com for Pictures, Videos, Pricing, Quotes and much more. 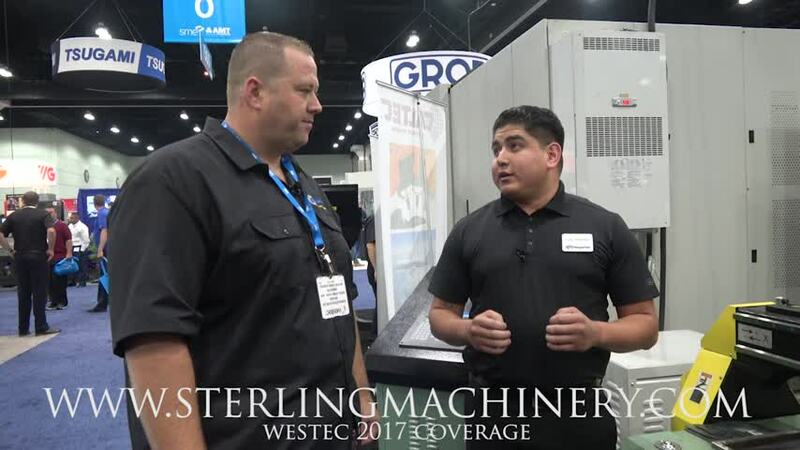 Couldn’t Attend FabTech2016? That’s okay we got you covered. Check out this 360 VR Video. See Betenbender Manufacturing Inc. booth, in what is acclaimed to be the most successful show ever. Press Brakes, Presses, Shears are just some of the machines Betenbender had on display and offer to the Metal Fabricating Industry. Betenbender Is an American Made Manufacturer. With a line of Quality Machines such as Shears, Press Brakes, and C Frame has led them to be a successful and reputable manufacturer for the Metal Fabricating Industry. Couldn’t Attend FabTech2016? That’s okay we got you covered. 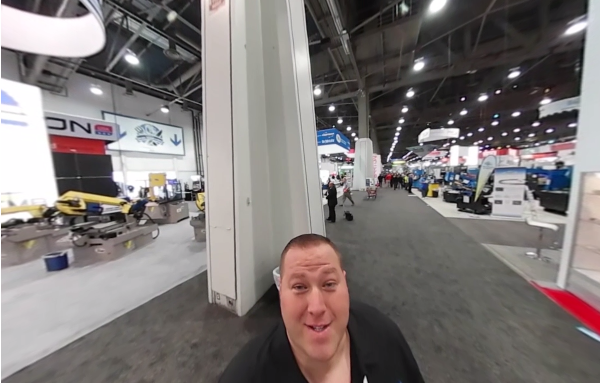 Check out this 360 VR Video part of our series of video coverage. NUKON's booth at FabTech 2016, in what is acclaimed to be the most successful show ever, had on display NF PRO 315 Vento Fiber Laser. As a well established and experienced manufacturer in machines with sheet metal processing capabilities NUKON. has Lasers, Plasmas, Waterjets, Metal Cutting Systems and Crane operating machines to offer the Metal Working Community. See JMT’s booth, an Official Sponsor for FabTech 2016, in what is acclaimed to be the most successful show ever. 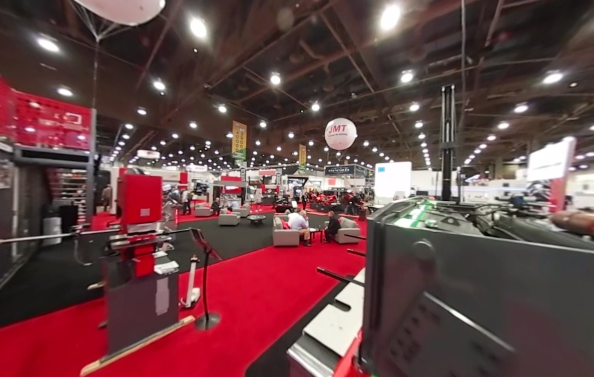 Press Brakes, Rolls, Ironworkers, Saws and Shears are just some of the machines JMT had on display and offer to the Metal Fabricating Industry. JMT home-based in Salt Lake City since 1967. Started off as a local dealer and their Success story has since then traveled nationwide.